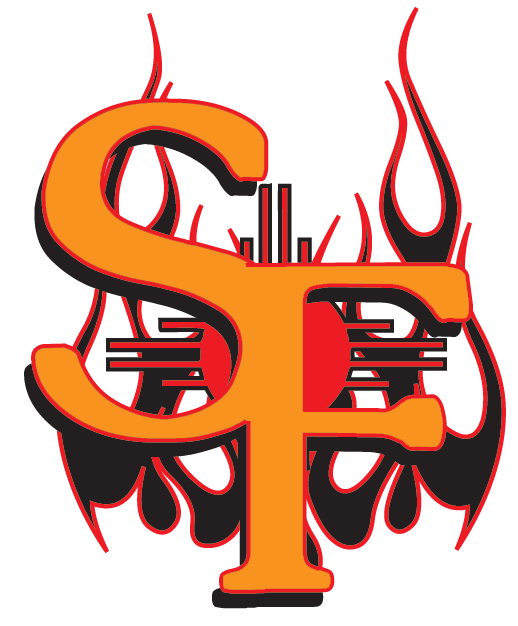 The Santa Fe Fuego (19-47) jumped on the Salina Stockade (29-36) early on their way to a 9-6 win on Thursday at Fort Marcy Park, scoring three runs in the first inning. The Santa Fe Fuego scored in the first on a two-run home run by Joey Lacugna and a solo home run by Daniel Aldrich. 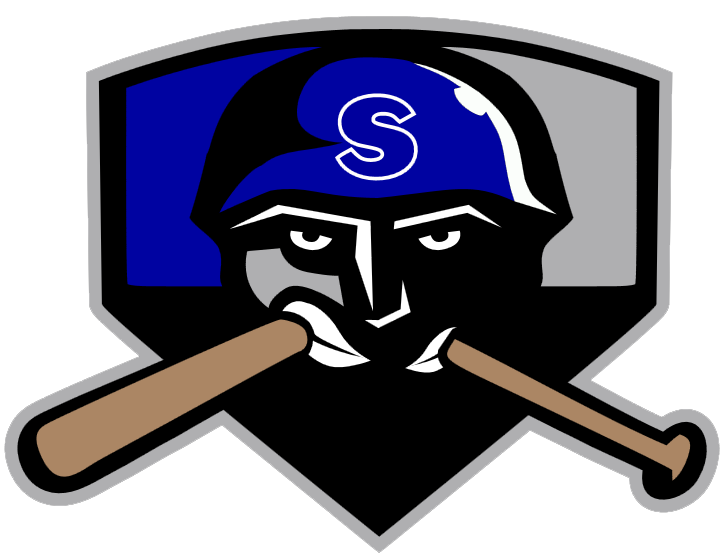 Michael Schofield rocked the Salina Stockade with two home runs. Schofield went 2-4 in the game with three RBIs and two runs scored. Schofield homered in the fourth and sixth innings. Zack Carter got his third win for the Santa Fe Fuego despite allowing six runs over six innings. He struck out five, walked three and surrendered 12 hits. Troy Mannebach ended up on the wrong side of the pitching decision, charged with his second loss of the year. He lasted just three innings, walked two, struck out three, and allowed four runs.